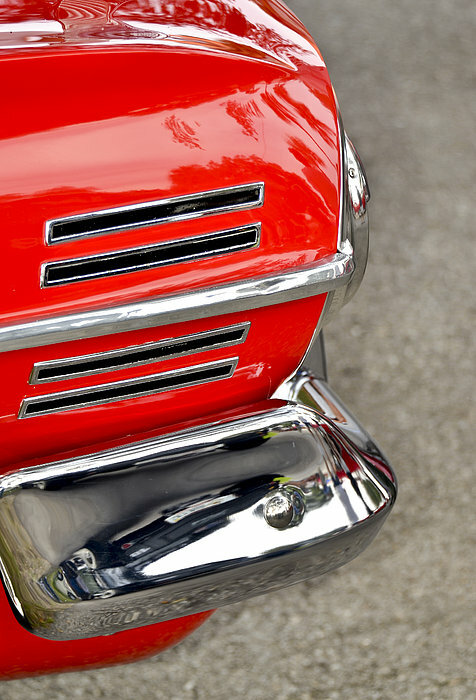 There are no comments for Classic Impala In Red. Click here to post the first comment. 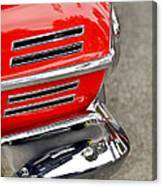 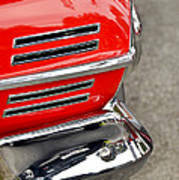 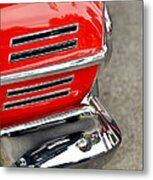 Chrome bumper and tail end of bright and shiny red classic Chevrolet Impala.